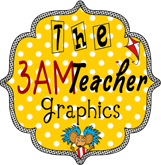 The 3am Teacher: Playing Tag & New to come! 2 Free Frames!! Playing Tag & New to come! 2 Free Frames!! I have been tagged 5 times (maybe more...hehehe) and I am going to answer one set of questions in this post. I realized that trying to answer 50 questions in one post would be torture for all of you! I am going to add the other links of those who tagged me even though I haven't answered their questions yet. I also noticed that I am almost at 600 followers!! Holy cow!! I am going to have a giant celebration when I reach 1000, so hopefully not too much longer...hehehe I am so thankful and completely blessed by all of your amazing talents!! I feel honored that so many of you get excited about the graphics and put the many freebies to good use!! Thank you so very much!! P.S. I am breaking the rules...on the basis that I am not sure who has not been tagged & I don't want to add another 10 questions....I will need to look through all of your blogs a little closer...LOL! So…let’s get to know each other a little better, shall we? 1. What is your favorite thing to do with your students? Every year, I had my students prepare a designated area for a "Kindergarten Garden". 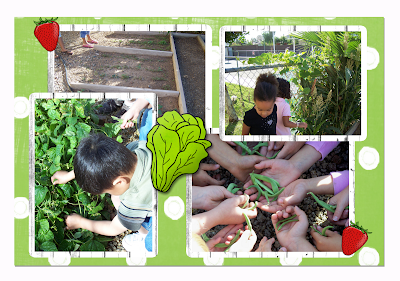 The students spent all year maintaining, harvesting and growing various veggies. It was a great way to really integrate a TON of science and gave the kids a real-life application. They always enjoyed the hard work & were so excited when they got to harvest and eat what they had planted. Students insisted on growing their own gardens in their homes and they always ate the fresh veggies from their own garden. One year, we prepared a Mother's Day Salad with lettuce, carrots, tomatoes, and onions using veggies from our own garden!! I started blogging in October 2011. 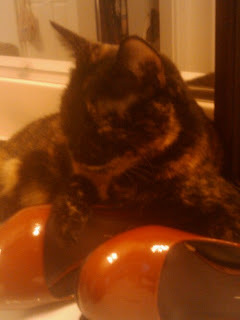 I am still fairly new to blogging, but I absolutely love it!! 3. 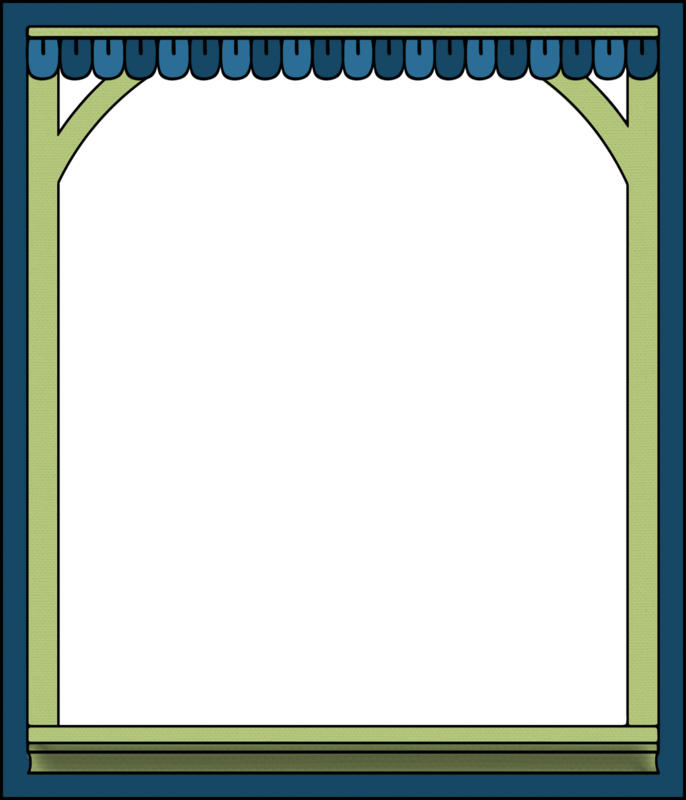 What is the one item you are dying to get for your classroom? Well, I am not teaching this year, but I wanted anything and everything I could get my hands on to make learning memorable for my students. 4. Where do you get most of your teaching ideas? I have a brain full of ideas and I am inspired at all times! Ideas spring from the process of learning, the desire to learn and from continued collaborative work with great educators from all over the world! LOL! I don't even teach this year and I am still spending most of my day thinking of lessons to put together to use in the future. 7. What is your favorite font to use? I like the Janda fonts, but I really like anything cute, but clear. If it's cute, but you can't read it or the kids can't read it - then it's worthless...I am far too creative to choose just one. 8. Where do you get your favorite clipart? Well, I create it myself...Tehehehehe!! My alternate self, The 3AM Teacher!! 9. What is your favorite beauty product? 10. What is your favorite song to use in Education? This is another one that is too difficult to choose...plus also...I have been out of the classroom for over a year and I am a little rusty on my kid music...LOL! Here are the other amazing bloggers who tagged me! Thank you so much for thinking of me & I will be slowly answering the questions over the next week - I wouldn't want to bore you all to death on one post...hahaha...I'll spread it out so you get a good night's sleep the rest of the week...LOL! What is your favorite subject/unit to teach? What is your favorite school supply? What is your favorite non-teaching blog? If you could travel anywhere in the world, where would you visit? Have you ever made anything from Pinterest? How did it turn out? What's your cure for a bad day? What is one piece of advice that you would give to a newbie teacher blogger? What's one item that is always in your fridge? What is one thing you never leave the house without? 1. What grade do you teach and how long have you been teaching? 3. If you could have lunch with any person in the world, who would it be? 4. List 3 words that describe you. 5. If you were a Disney character, who would you be? 7. Would you rather have a manicure or a pedicure? 8. What is it about you that your students love? 9. What are you going to do this summer? 10. What do you like to do on weekends? 1. What would you do if you couldn't teach? 2. What is your favorite sport and team? 3. What do you do to "get you through a rough day?" 4.Where would your dream home be? 5. What is your favorite thing to do to relax? 6. What is your favorite season and why? 7. What is your favorite subject to teach and why? 8. Describe a student who has particularly touched you and tell why. 9. Regular Coke, Diet Coke, or Neither? 10. What is the most embarrassing thing that has ever happened to you while teaching? 1. Which do you prefer teaching Reading or Math? 2. Where's your favorite place to find clip art? 3. Do you count spelling tests as a reading or writing grade? 4. Favorite website for your students? 5. Point and shoot camera or DSLR? 6. Do you arrive to school early or stay late? 8. Michael’s or Hobby Lobby? 9. What is your favorite read aloud? 10. Winter Break or Spring Break? 1. What celebrity would you love to dine with? 2. Lip gloss, lipstick, or chapstick? 4. Favorite teacher gift you've been given? 6. The one item you can't live without that is in your classroom? 8. If you couldn't teach, what would be your career? 9. What are your plans for summer? 1. What is your favorite literacy resource? 2. What is one piece of advice you would give someone that wants to be teacher? 3. What is one piece of advice you were given that has stuck with you? 4. If you could be anything OTHER than a teacher, what would it be? 5. What subject would you say you feel most comfortable teaching? 6. Who inspired you to become a teacher? 8. One teaching moment that really challenged you? Now you can see why I didn't choose to answer ALL of the questions...not yet...Bwahaha! I like them so much that O am going to share one with you...WOO HOO & YEAH 4 YOU!!! Have a wonderful Wednesday!!! I can't wait to read your posts (later this morning...hehehe). 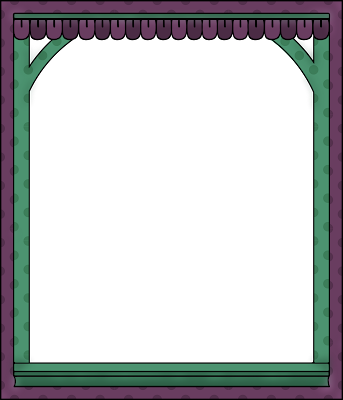 Thank you for following and I hope these frames bring a sparkle to your creativity!! Thank you for following - You are the BEST!! I think I have you beat I have been tagged not 1 or 2 times not even 5 or 8 times. I have been tagged a whooping 15 times! Holy Cow -15 times! Girl, you are popular...hehehe! Did you actually answer 150 questions and create 50??? If you have, you are far more productive than I am...hehehe. And yeah!!! You are the first to tell you bookmarked me!! tehehehe!!! Have a great day! !